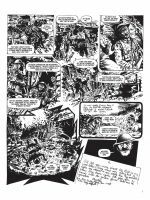 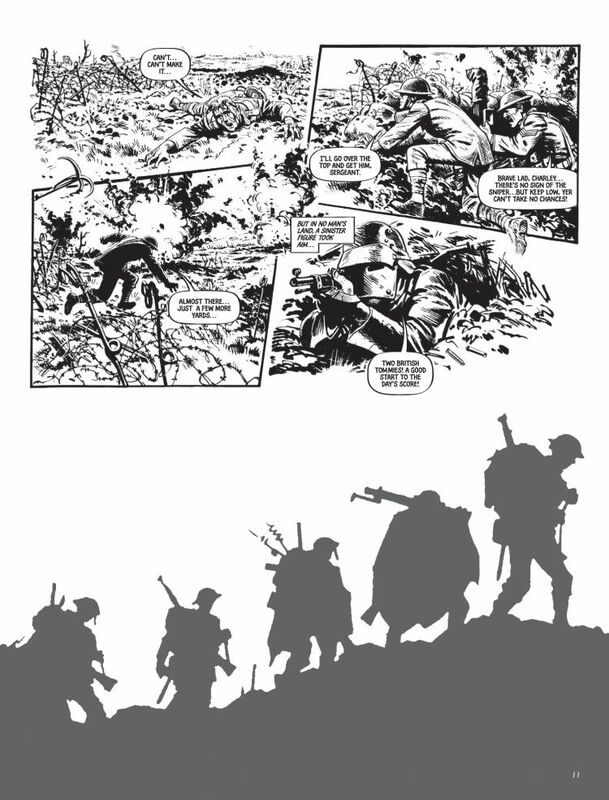 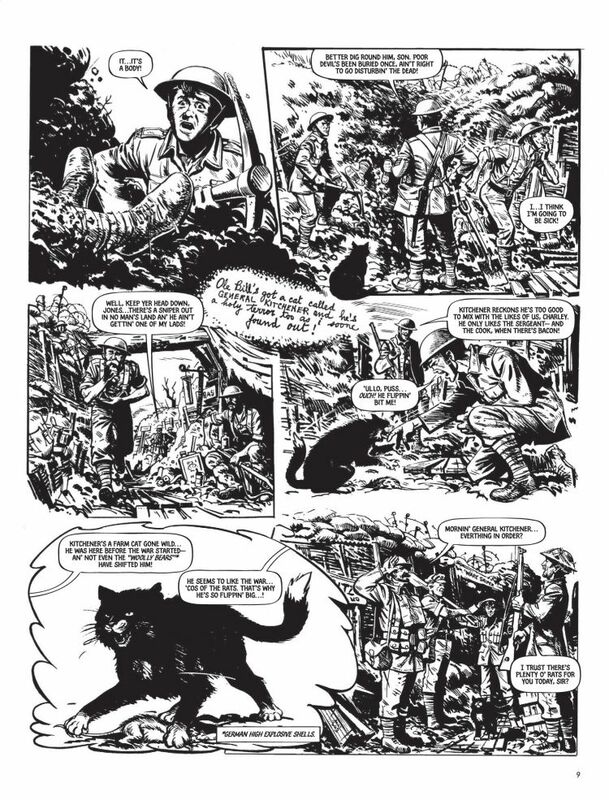 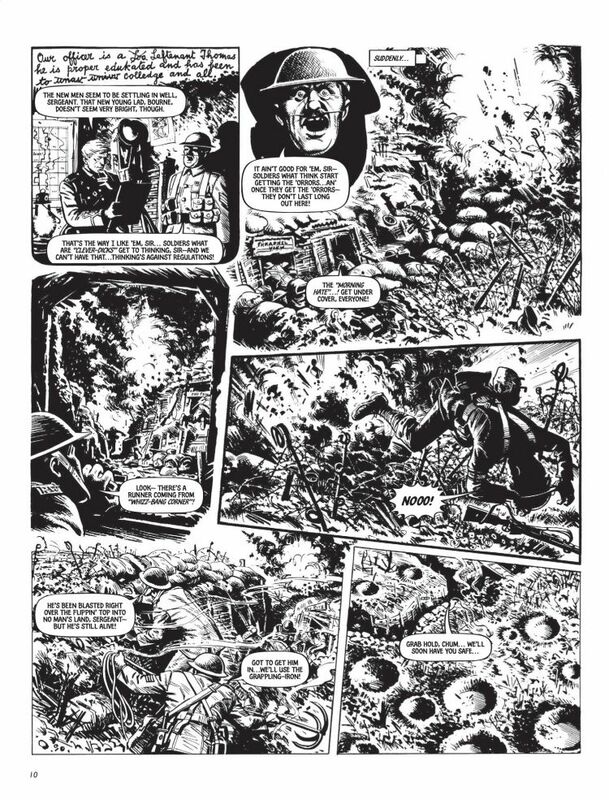 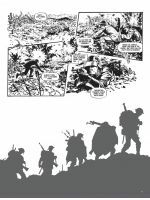 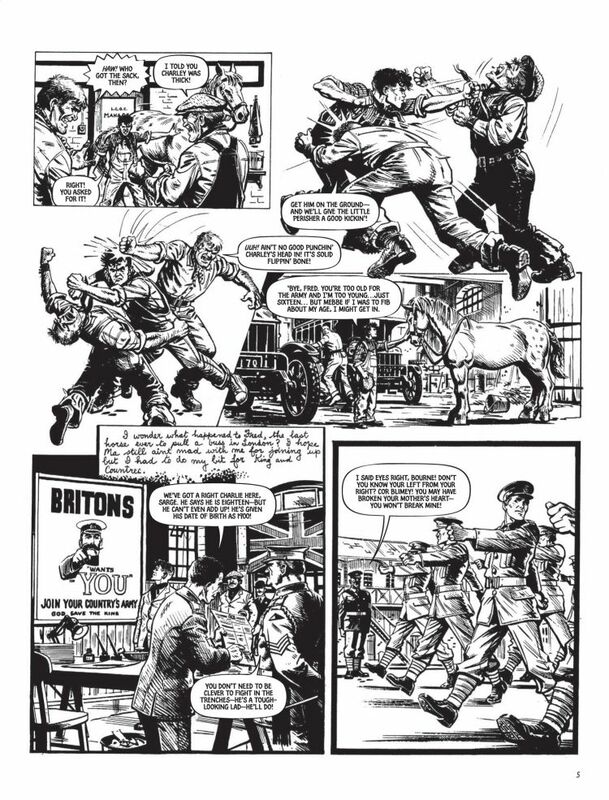 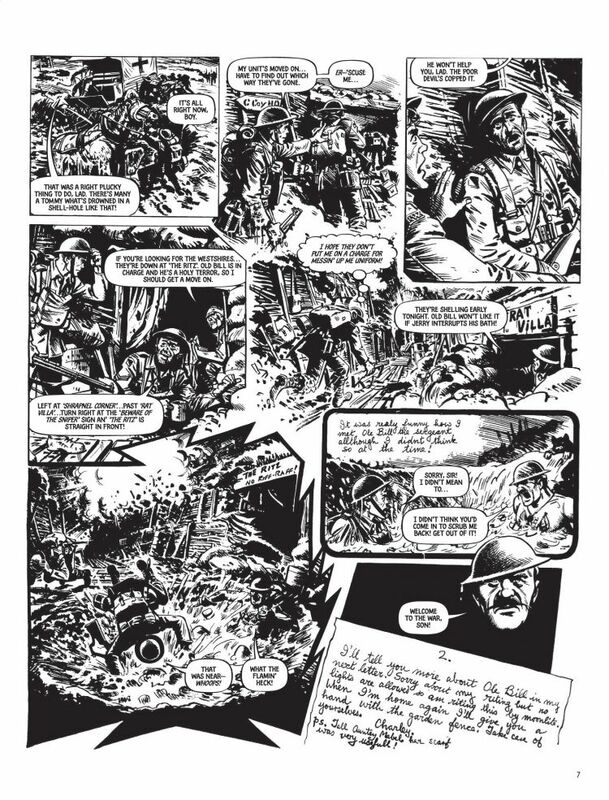 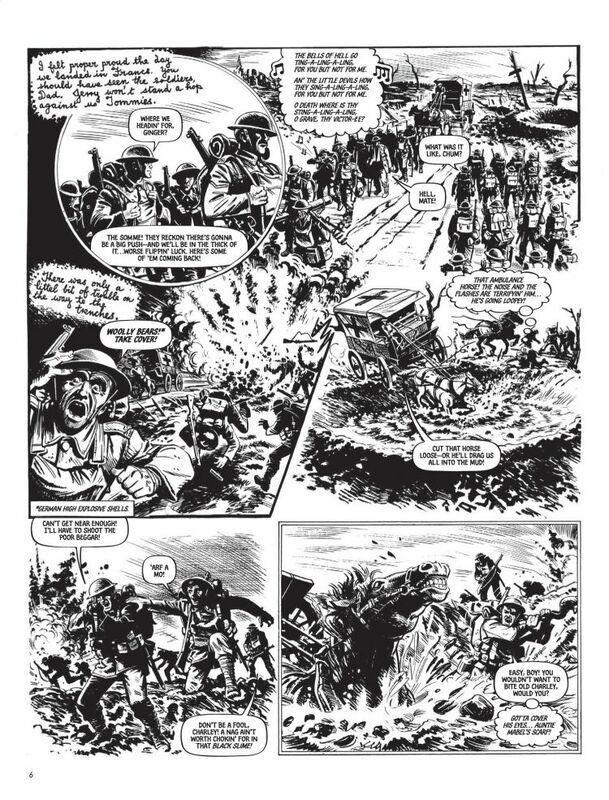 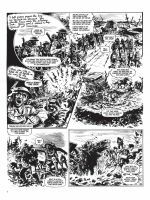 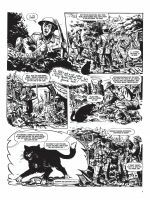 THE MOST RENOWNED WORK IN THE HISTORY OF BRITISH COMICS RETURNS FOR THE CENTENARY OF THE FIRST WORLD WAR. 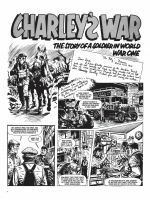 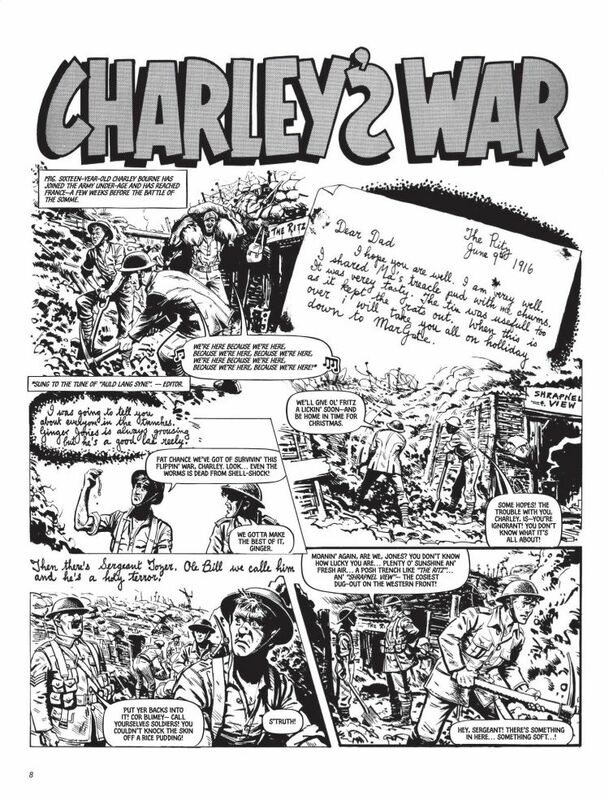 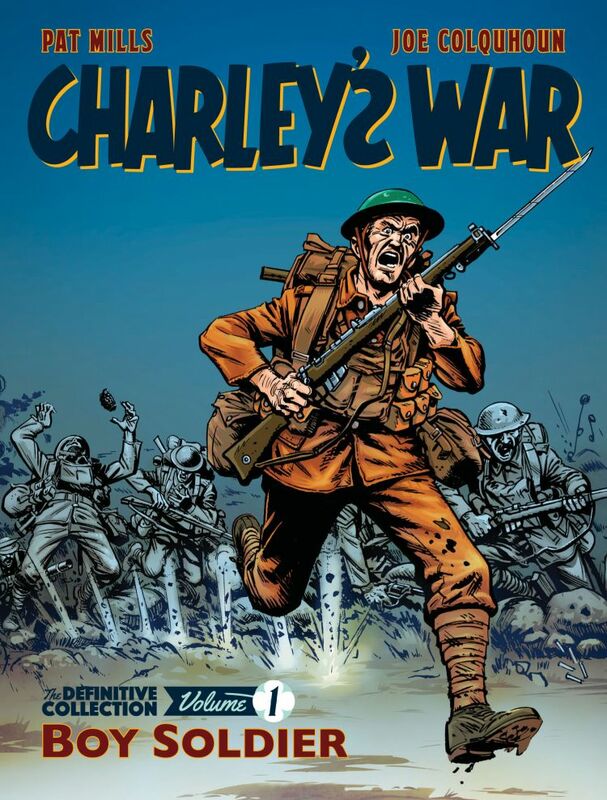 Considered by many as the most important war story to appear in comics, Charley’s War follows the working class Charley Bourne who eagerly signs up to fight on the Western front in 1916. 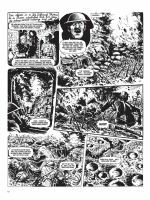 The idealistic sixteen-year-old experiences a hellish world of trench warfare where every day is a bitter fight for survival. 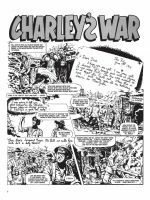 Charley and his friends soon realise they have been thrust into a conflict where ordinary people are expected to throw away their lives to serve the selfish interests of those in power!